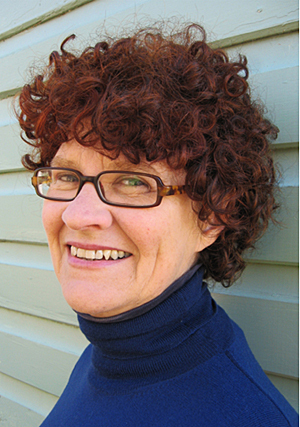 Kate Grenville, born 14 October 1950, is an Australian author who’s published nine novels, a collection of short stories and four books on writing. She’s won the Commonwealth Writers’ Prize and the Orange Prize. Two of her novels have been made into feature films. A novel is a way of living in another person’s reality for a time. History is a lot more than facts and fiction is a lot more than entertainment. You can’t necessarily change the way language is used, but if it becomes something you’re conscious of … that gives you a certain power over it. For me, fiction’s job is to take you (both reader and writer) out of your comfort zone into the deep space of the new. There’s a natural resistance to that. Two pieces of advice: One, write out of an urge to write, not a desire to be a writer. That is, write about things that are important to you rather than things you think will find a market. Two, find some kind of paid work that will free you from the need to make a living from your writing, while giving you some time to write.